Our Harlingen dental team specializes in adult comprehensive care. After formulating a treatment plan designed for your specific case, options will be discussed enabling you to decide on your care. 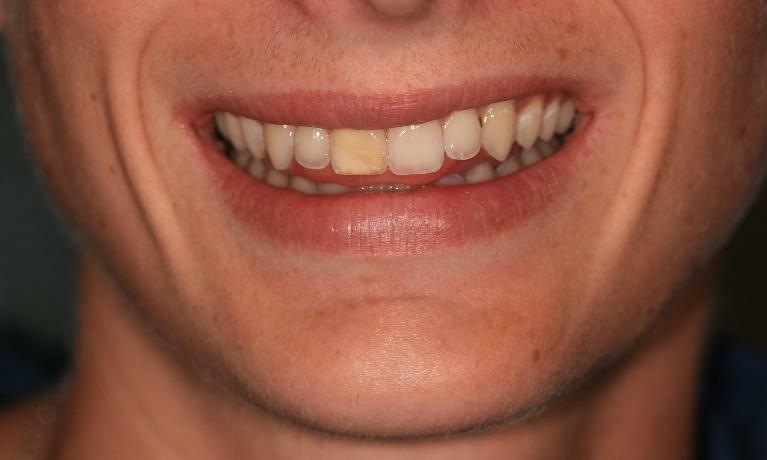 Whether your case involves just one tooth or the entire complement of teeth, we can help you design a smile of which you will be proud. New technology allows our office to make your visits more comfortable. We utilize the new Air Abraison System that allows us to perform many types of fillings without the use of injections of anesthetic or the use of a dental handpiece. 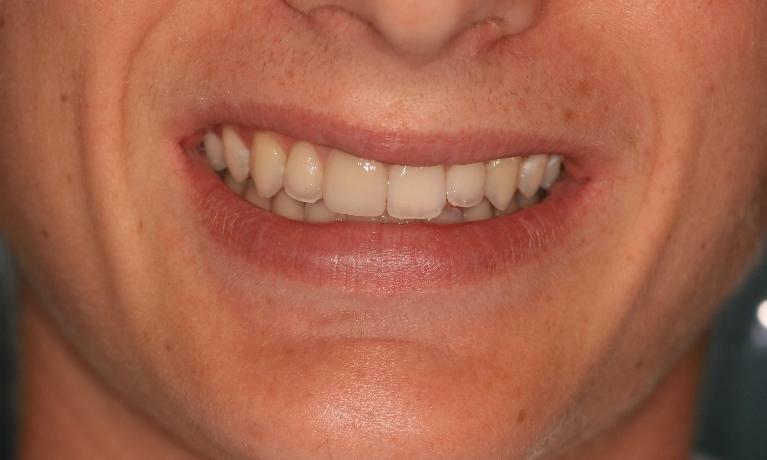 We also use intraoral cameras where you can see close-up views of your teeth before and after they are restored. We have all digital xrays using the smallest amount of radiation for your safety. 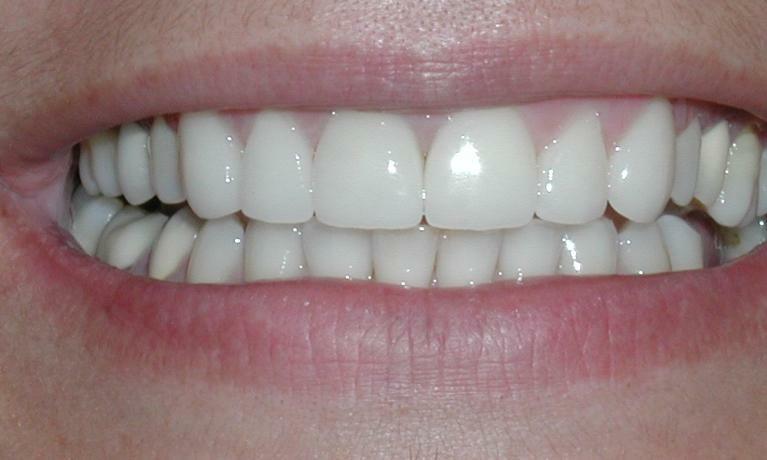 Bleaching or lightening of teeth is a service that we can provide you. We offer in-office, or take-home systems that can lighten the color of most patient's teeth. Children are welcomed in our office, too. We offer cleanings, flouride, brushing instructions, and cosmetic white fillings. For children with special needs, we refer to our local pedodontist specialists. For most complicated procedures such as oral surgery, periodontal therapy, orthodontics, and root canals, we use excellent specialists in our area. This way you know that you have the very best care available. Our services include restorative and cosmetic dental care. 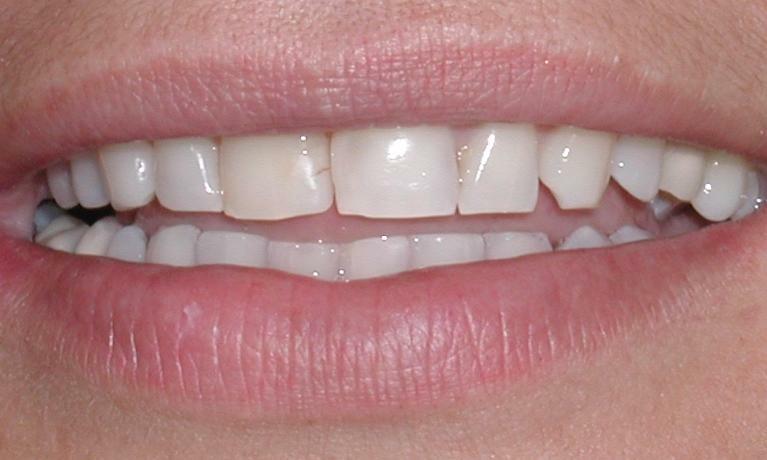 Many patients enjoy the beauty of all porcelain crown and veneers. These restorations can shape and lighten the color of your existing teeth to form a lasting, pleasing smile. 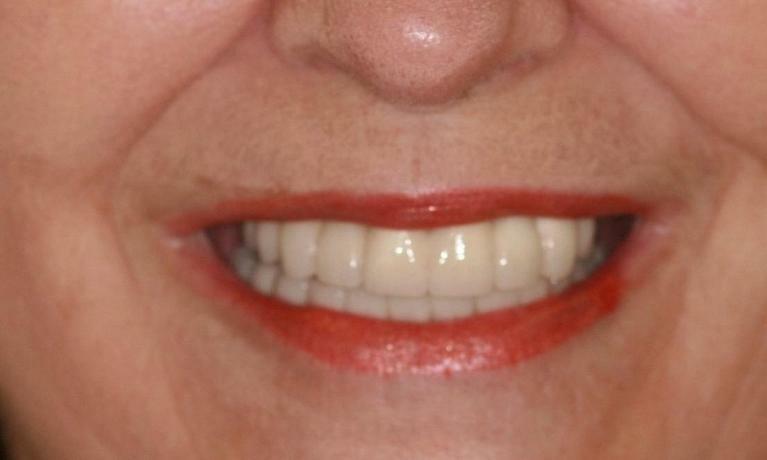 Porcelain Veneers can make an enormous difference in the look and feel of your smile. Dr. Burkholder and Dr. Ramos have selected the following cases for you to view in order to visualize the fantastic changes that are available in our Harlingen practice. Today, with the advancements in Dentistry, replacement of missing teeth, cosmetic changes to misaligned and yellowed teeth, and even complete makeovers can be accomplished. 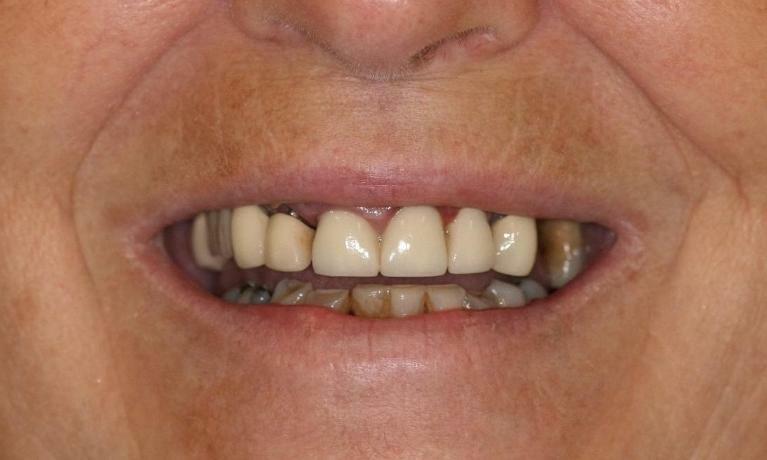 Browse through our smile gallery to learn more about what veneers can do for your smile. The Thornton Adjustible Positioner (TAP) is a simple and effective oral appliance available for the treatment of snoring and obstructive sleep apnea. Patients simply have impressions taken, and return a few weeks later to try on their TAP and take it home.